We looked at chickpeas and lentils yesterday, and discovered that, even when ground down into a powder and processed into different forms of pasta, they were still able to provide health benefits, specifically reducing postprandial blood glucose spikes compared with wheat pasta. 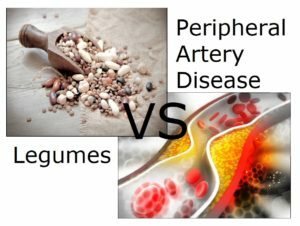 But, what about legumes in general (beans, chickpeas, split peas and lentils) being able to reverse peripheral artery disease (PAD), also known as peripheral vascular disease (PVD)? – all of these being major cardiovascular risk factors. So, it would make some sense if consuming them would also tackle PAD. 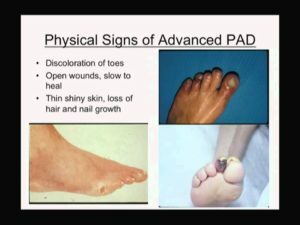 Peripheral artery disease (PAD) results from a decrease in blood flow to the limbs due to the presence of atherosclerotic plaque. PAD affects around 20% of over-60’s 6 . 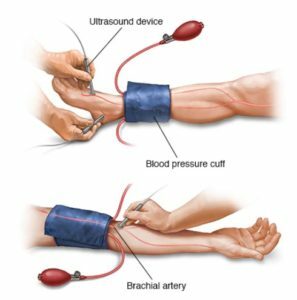 PAD diagnosis and progression are usually via ankle-brachial index (ABI), which is a ratio of systolic pressure at the ankle (posterior tibial or dorsalis pedis artery) and the arm (brachial artery). 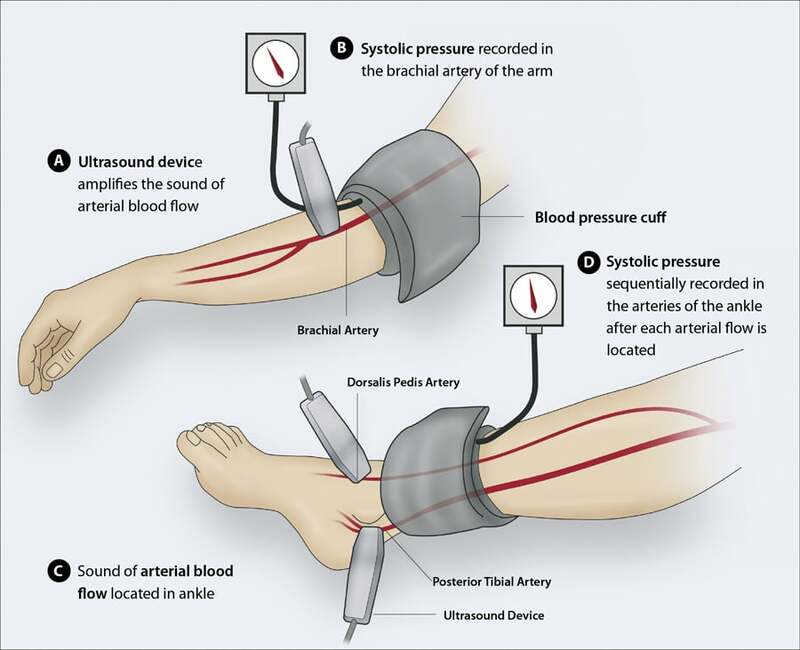 An ABI value below 0.9 indicates a reduction in the ankle blood pressure, due to the presence of arterial stenosis 7 which reduces blood flow to the legs 8 . As a result, PAD is associated with a decrease in functional performance that will most likely diminish your quality of life 9 and represents an independent predictor of a high risk of death due to coronary artery and cerebrovascular disease 10 . Pharmaceutical interventions have not proven particularly effective 11 , but epidemiological 12 evidence as well as interventional studies 13 have shown arterial stiffness may be improved through dietary change 14 15 . A 2013 Canadian study 21 took twenty-six people with PAD and had them eat ½ cup a day of cooked legumes (beans, peas, lentils, chickpeas) each day for a period of 8 weeks. They took baseline measurements at the start of the test and compared them with those taken after 8 weeks. 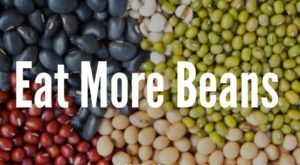 Regarding the latter conclusion regarding daily servings, in his Daily Dozen 22 , Dr Greger recommends not only having one daily servings of legumes, but having them three times a day. This is probably the best way to get maximum cardiovascular protection from these wonderful yet unassuming dietary giants. I try to get some into my breakfast muesli, into every salad and meal I eat during the day. They are also a useful quick snack to pull out of the fridge and mix with a little balsamic vinegar, black pepper and nutritional yeast. Yum! Finally, on a personal note: my mother, whose diet was about as bad as you could imagine, had PAD, and the results of it were horrible to see. So, if you want to avoid or treat this and other blood-related diseases, it looks like legumes might be one of your best remedies. And remember, you have to actually consume them on a regular daily basis to get the best results – they don’t offer you the same protection when they’re sitting there in unopened jars or packets in your kitchen cupboard!